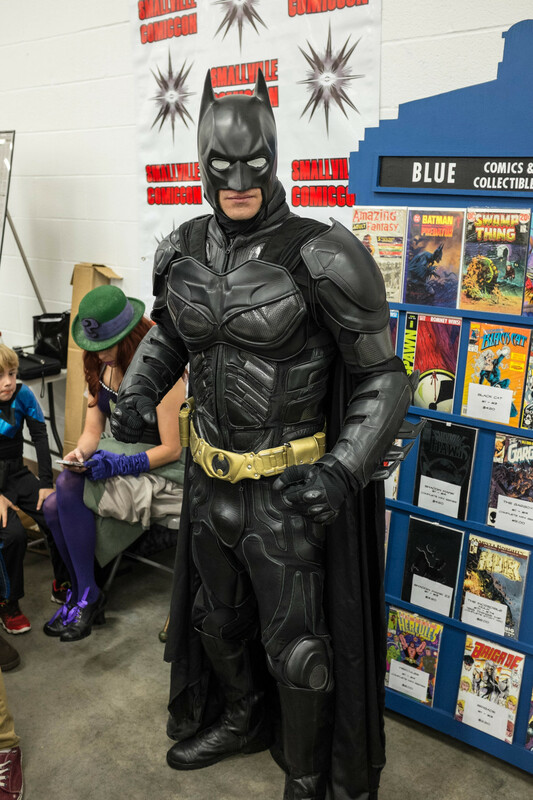 I have always liked going to Comic Cons. Not just for the comic books and toys, (which reminds me I need to go pick up my Batman pull list from the comic book store), but for the atmosphere. 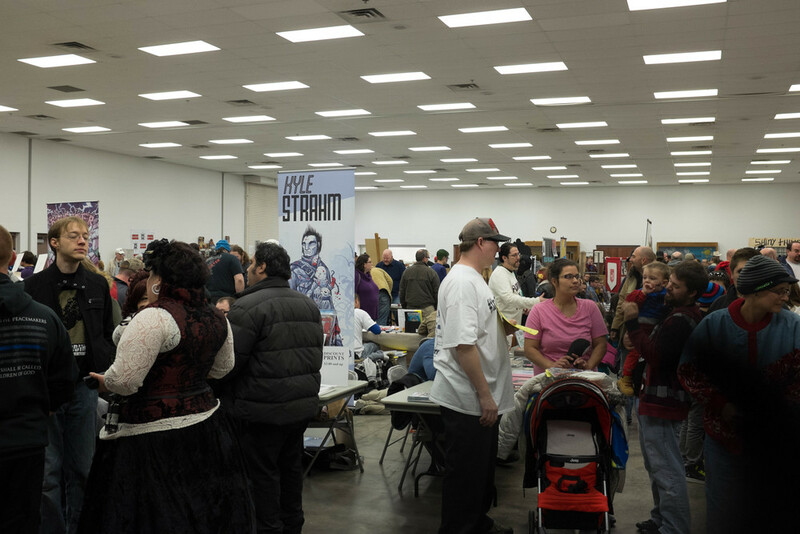 I heard from a friend about the 2nd annual Air Capitol Comic Con that was going on in Wichita so I had to go. Luckily while I was there I didn't spend too much money on vintage toys, although I did have to at least buy one! 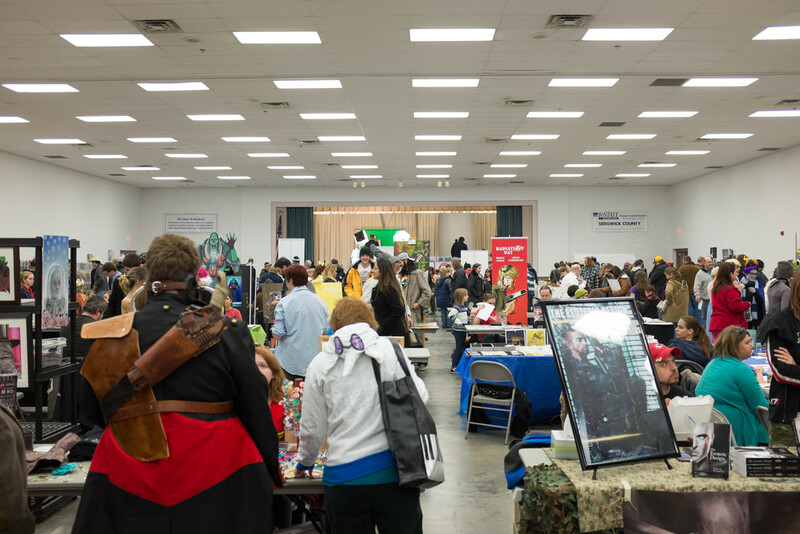 The atmosphere of comic cons are what they are really about though. It is wonderful to be in a place where people can dress up and just be around and talk about something that they have a passion for. They can totally nerd out, and its ok! As a matter of fact, that's what your supposed to do! 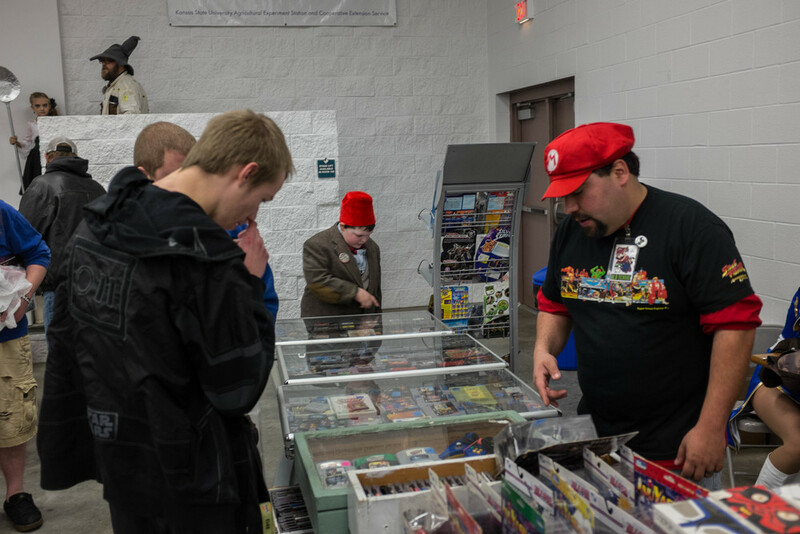 The wheeling and dealing going on at one of the toy and comic vender booths. Wow! 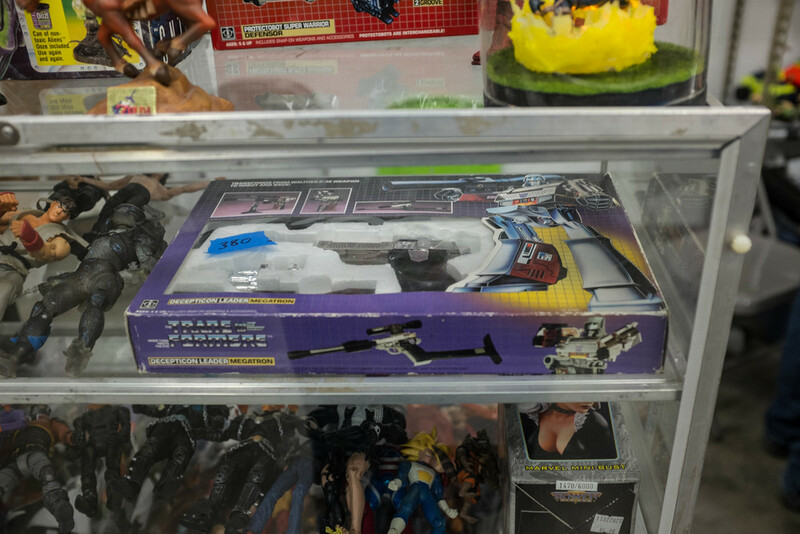 A Gen1 Transoformers Megatron.. in the box! too bad I didn't have $380 cause it would have been mine! The Dark Knight! Oh and The Riddler is in the background. I saw this guy and had to take a pic of him. 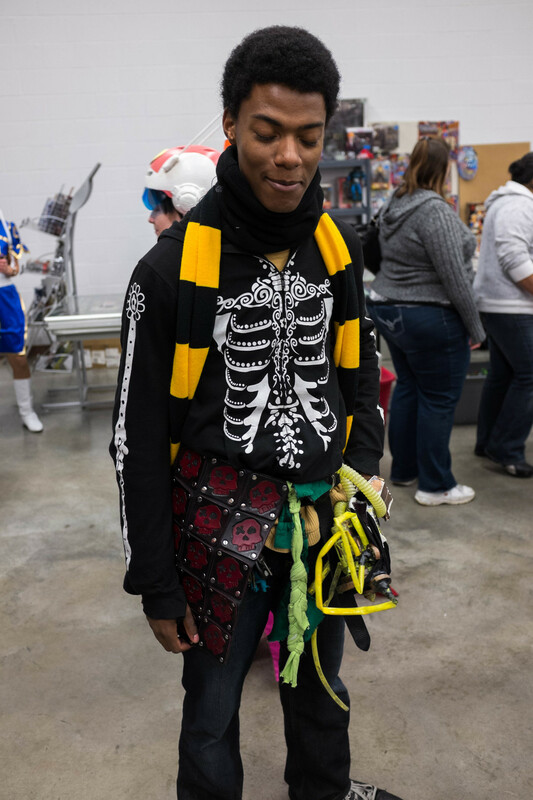 I ask him about his costume and he said he put it together and he even made the skull half kilt he was wearing. I had to get a close up picture of it below. 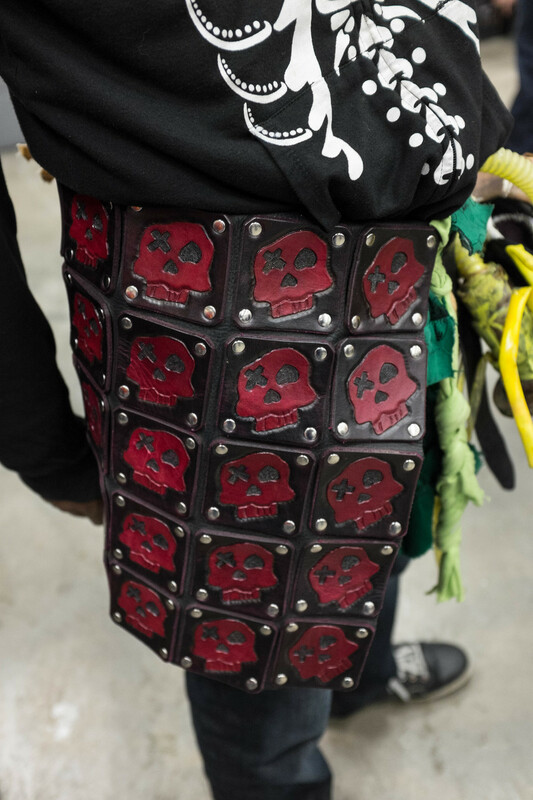 The chain mail bras were a popular item to buy at the comic con. Who knew? 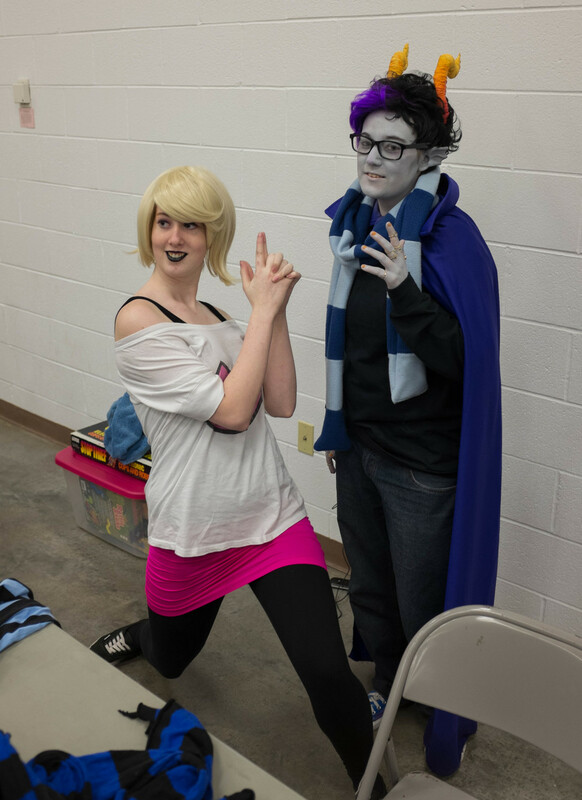 I saw these two walking around. 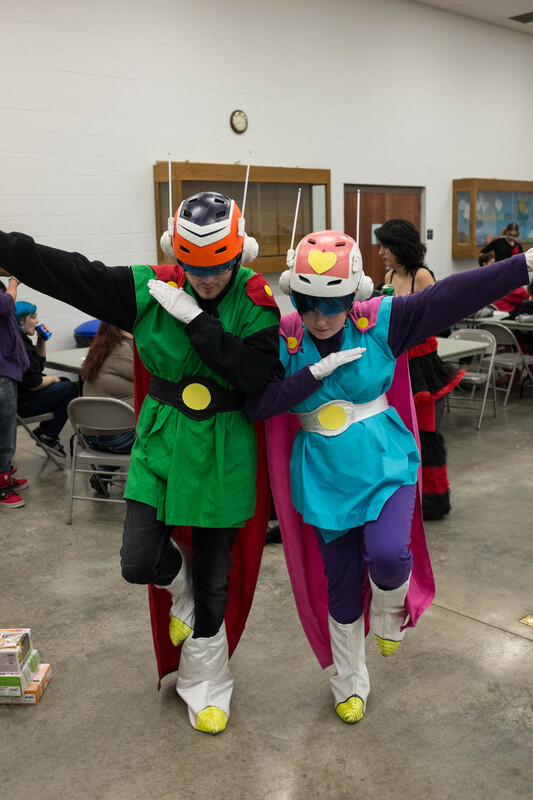 They took a picture for someone and did this pose and I had to take a picture of them also. 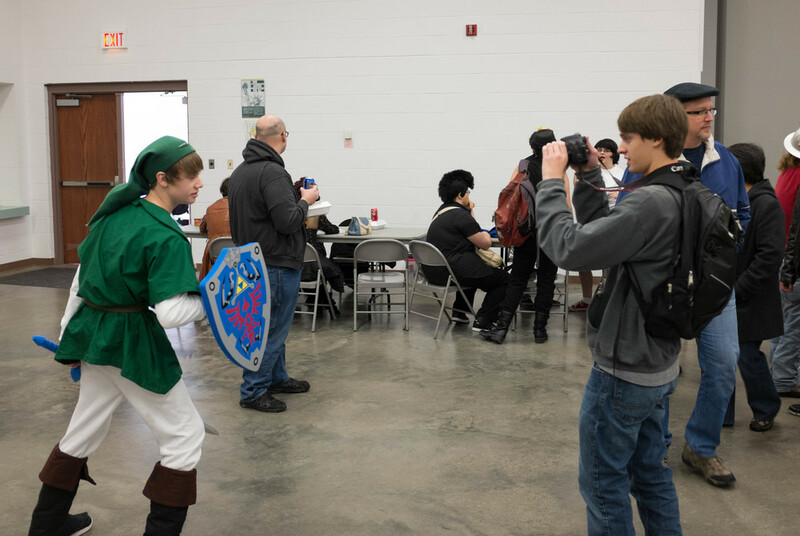 Link getting his picture taken. 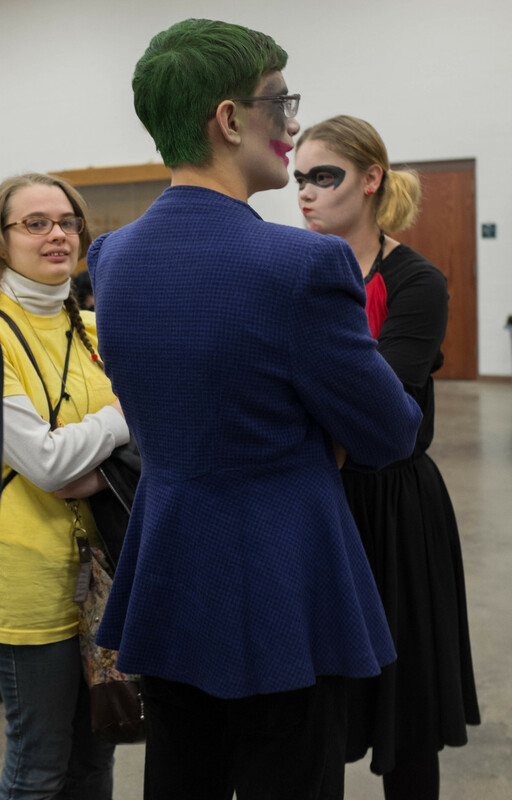 The Joker and Harley Quinn's friend saw me snapping a picture of them. It was all good though. A blonde wig and a mask will always get you an interview.